Despite the name, a cleanroom is much more than simply a room that is kept clean. 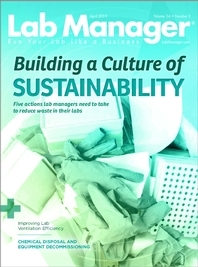 Embracing flexibility in lab design can deliver significant cost savings. Indoor environmental quality (IEQ) issues can often be traced back to poor design.